What is a BTZ merchant? A BTZ merchant is a local business that accepts BTZ in exchange for their items and services.  Find BTZ merchants near you on the Bunz app under the Shop Local section.